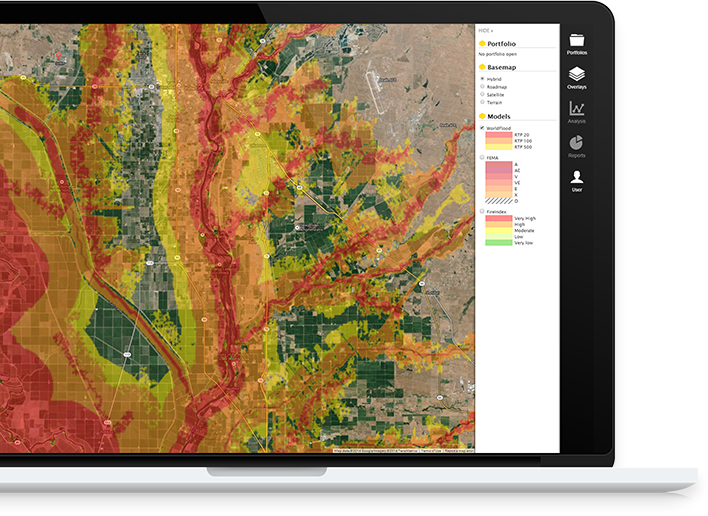 InsitePro is a Web-based application that provides fast, address-specific risk assessment for natural catastrophes anywhere in the world. Underwriters can determine, visualize, and present risk with simple-to-use cloud-based software. Risk assessments can be integrated with existing underwriting platforms by API. InsitePro calculates risk using custom scoring analytics that support specific underwriting actions, such as rating or selection. Our customers create their own risk score based on their view of risk, using the best available data. Underwrites receive easy to use answers that help them efficiently build profitable and resilient portfolios. InsitePro reduces underwriting costs, and helps ensure policies are priced appropriately.